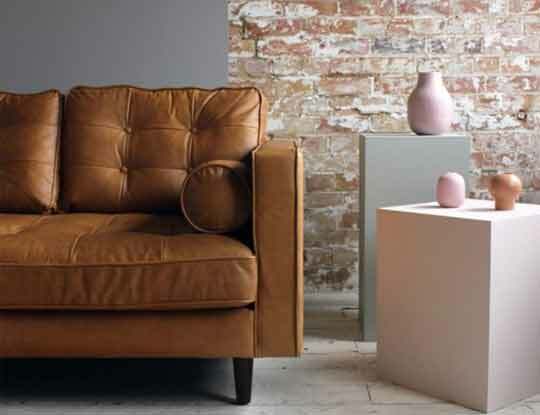 Shop online or pop in store to see our huge collection of Brown Sofas, in Leather and Fabric. Whether essence of wood, iron or gold appeal to you, a delightfully classy brown sofa is the ultimate style for even the trendiest of interiors. Picture your home with the a stunning brown chesterfield sofa, bursting with character, or even a tasteful Industrial Iron colored brown sofa bed for guests who just can’t leave the comfort of your pad. Comfy brown leather corner couches are the perfect way to spend quality time with the family, or perhaps a brown armchair in dark golden hues if you fancy just a hint of colour. Whether you’re looking for traditional furniture or a more quirky style, there is a shade of Brown fabric to suit all interior tastes. The humble brown sofa has long been the staple of high end homes all accross our beautiful land. They are seen as elegant, stylish and oozing class. At S&S we get hundreds of equiries for brown fabrics each month. As a result we have now launched a brand new leather collection. Which as you may of guessed, is available as a brown leather sofa, or chair. 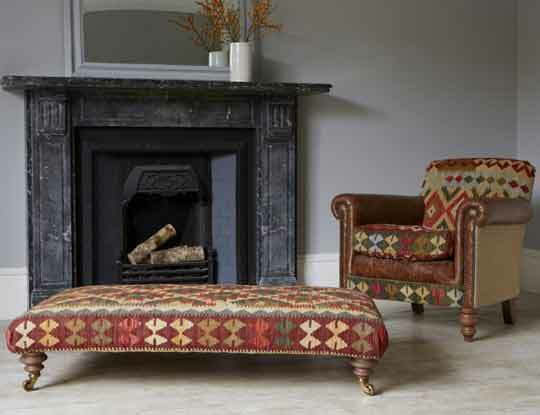 We believe that everyone should have the ability to own their dream sofa. This is why we have a wide range of fabrics to ensure that everyone can find something they will love and at a price they can afford. Pop in store and you can take advantage of our free interior design appointments, where we will assist you in designing a settee you will want to rush home to. Why not order some free brown fabric samples pack, so you can see the high quality fabrics we offer.